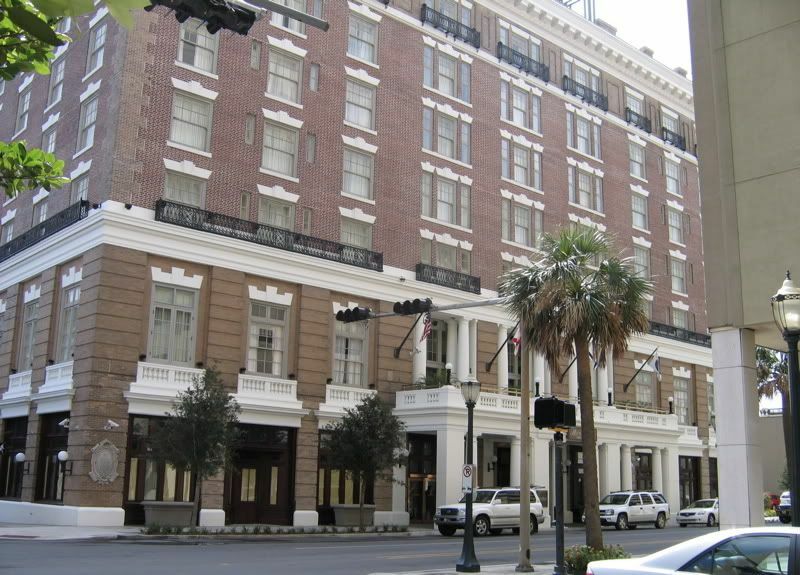 After sitting vacant since the 1970s, the historic Battle House Hotel, Mobile's premier hotel since the 1850s, is set to reopen. 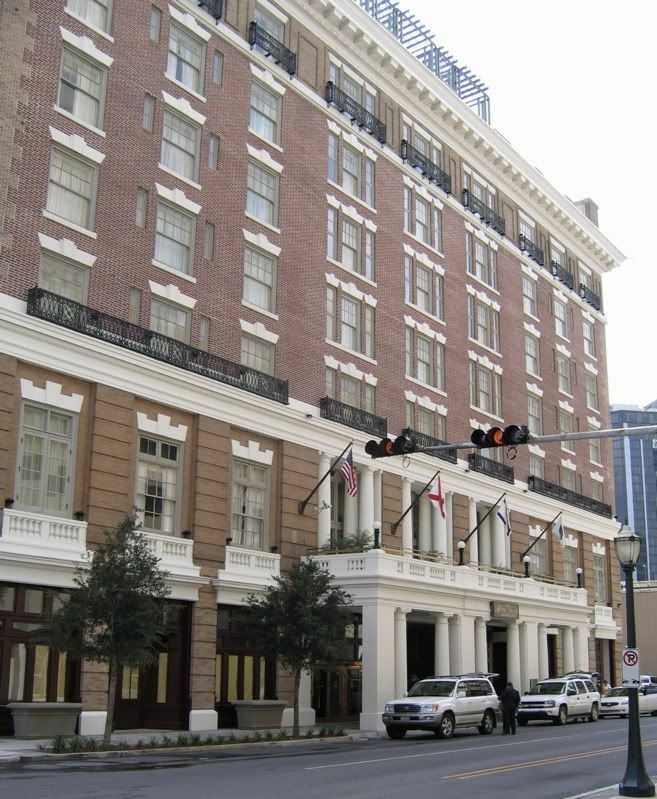 The hotel building, which replaced the burned 1852 hotel, dates to 1908 and has been restored to its former glory. The hotel is accepting reservations for May 12 and beyond. According to a hotel news release, the decor and eclectic furnishings recall the old days of France, laced with the fabrics and textures of England and imbued with the vibrant colors of Spain, Africa and the Caribbean. This is another amazing addition to downtown Mobile, and should help bring in more people and facilitate more activity downtown. Sunday's Mobile Press-Register featured a special 18-page section for area RSA projects, titled "Vested in the Future." The special section included several articles about the Battle House Hotel, its history and current renovation. 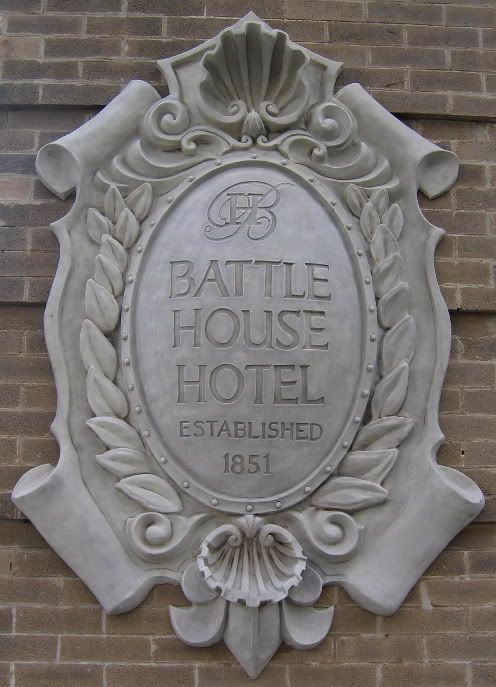 The Battle House has a rich history as Mobile's finest hotel. Stephen Douglas stayed at the Battle House the night he lost the presidential election to Abraham Lincoln in 1860. For decades the hotel was a setting for Mardi Gras events, civic clubs, other meetings and a presidential luncheon. It's return should help reconnect many Mobilians with the historic downtown area. Yesterday was Battle House Day in the city of Mobile, and over 5,000 people were given guided tours of the renovated hotel. The hotel opens for reservations today. The Battle House Hotel, "Mobile's living room", was built in 1852, destroyed by fire in 1905, rebuilt in 1908, and closed in 1974. The renovated hotel includes new guest rooms in the adjoining RSA Battle House Tower. The reopening of the Battle House is important as an image boost for downtown Mobile, and for economic development, facilitating the continued downtown revitalization. What a proud day for Mobile and Alabama! It's great that this irreplaceable landmark has been brought back to its former glory. I can't wait to stay there! The Trellis Room, the signature restaurant at the newly reopened Battle House Hotel, is open with full lunch and dinner menus. The restaurant has been full every night, and 30 to 40 people are turned away each day for lunch. The casual Joe Cain Cafe, offering walk-up service for homemade pastries and gourmet coffees for breakfast and deli sandwiches for lunch, is scheduled to open at the hotel by the end of this year. Sunday's paper had an interesting article about a 96 year old former owner of the Battle House returning to visit the hotel for the first time since 1944. The lady's husband owned the Battle House from 1937 to 1944. This past weekend I spent Saturday in Orange Beach and Saturday night in downtown Mobile. I decided to take my lady friend on a downtown tour and was able to tour this magnificent structure. The interior is simply amazing. I highly recommend that when given the chance, go take a self-guided tour of the new hotel and tower. Great article on the Battle House. Thanks for posting. It is interesting to note her comment about the interior of the hotel being "gray" instead of colorful. I wonder if this was merely the gray stone of the lobby, or if it had anything to do with wartime shortages of paint. How remarkable that she was able to return as a guest! It is good to see that Mobile's "living room" has been returned to good use. International news wire Reuters recently published a feature on the Battle House reopening. The story pointed out that it took five years and $25 million to renovate the hotel.